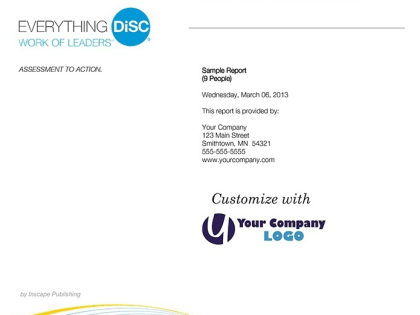 The Everything DiSC Work of Leaders Model is about: Vision, Alignment, and Execution. 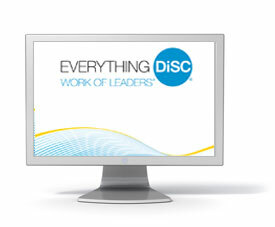 Everything DiSC Work of Leaders® is classroom training that uses online pre-work, facilitation with video, and online follow-up to create a personalized experience. 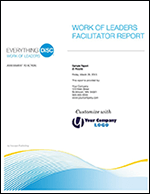 Using the framework of Vision, Alignment, and Execution, Work of Leaders encourages leaders to understand their own leadership behaviors and how they impact their effectiveness.